August 22nd, 2013 | Moving Tips. It doesn’t matter how old you are or how far you’re moving. Any type of relocation is a stressful event for those involved. In the next few weeks, millions of American college students will experience the rite of passage known as Freshman Move-In Day. For some, this day is a celebration. For others, it’s a day filled with the intense emotions that go along with moving, heightened by the fact that this is the first time that many have ever lived independently of their parents. No matter the feelings involved, a move is a move which means it’s probably not going to be a lot of fun. 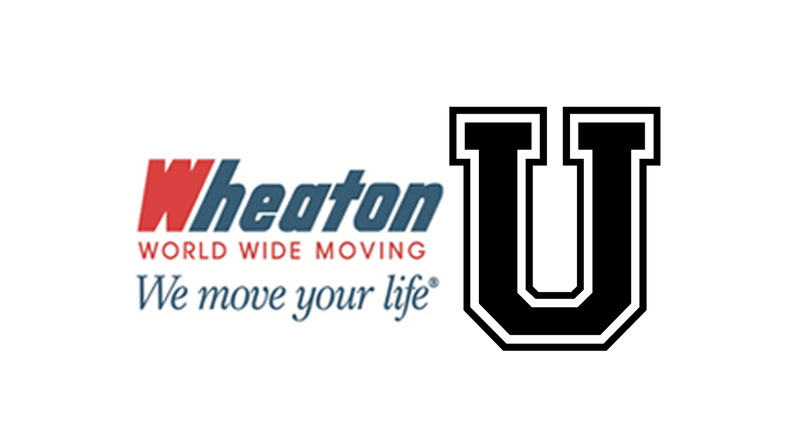 Earlier this week, Meredith Slavens, Online Content Development Specialist at Wheaton World Wide Moving shared her own personal freshman move-in story. 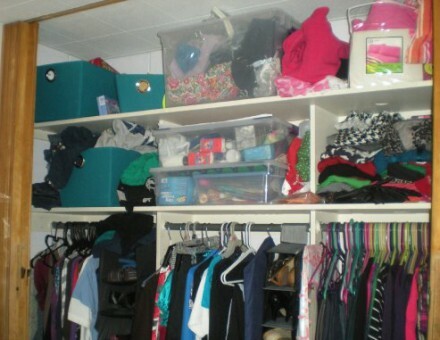 Today, she shares some of the college moving tips she’s gathered from her moves throughout college. In college, your living spaces are small. There’s no way around it. It’s better to take less than to take too much and not have room for any of it. Be choosy as to what you bring. If you haven’t used it in a year, chances are you won’t use it in college either. In college, I had four trusty plastic containers that I stored a lot of my stuff in, such as shoes, toiletries and craft supplies. Not only did it help to contain a lot of my possessions, but it also made it easy when I went to move. All of those loose items were already packed up and organized in easy-to-carry containers. 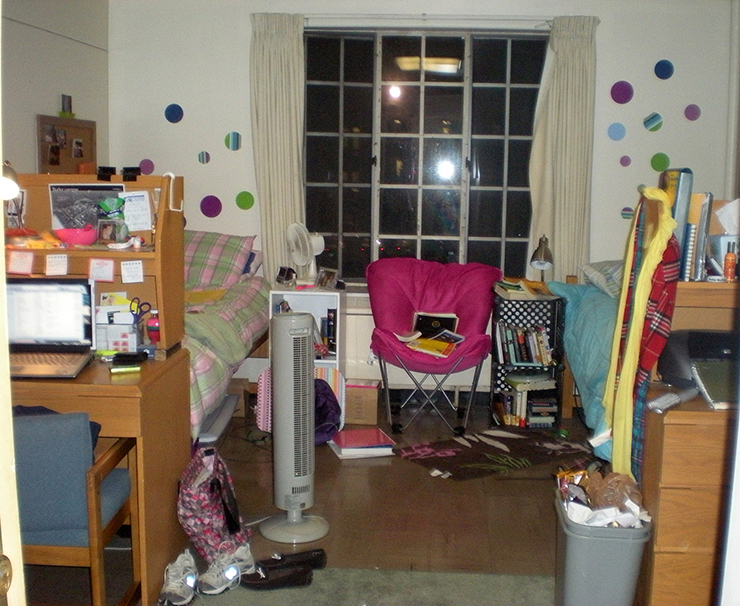 My freshman year dorm room – complete with not one, but TWO fans. I got my tower fan as a high school graduation present, and to this day still maintain that it was the best present I received. In the summer months, your dorm room will be hot – especially if you don’t have air conditioning. In the winter, your dorm room will still be hot due to the heaters. You can’t win in terms of temperature, so do yourself a favor and bring a high-quality fan. As a bonus, it can also drown out the noise of snoring from your roommate! If you’re like me, you’re going to have to move a lot in college. There’s really no point in buying expensive furniture at this point. It will just get banged up in the countless moves that you’ll inevitably have to make. If you have to buy furniture for a house, I suggest buying secondhand. There’s a time and a place to buy new furniture, but that time is not while you’re in college. College is a time for the glorious arrangement known as communal living. While there are pros and cons to living with a handful of other people, one of the major pros is that between each person, the group will probably have everything needed to furnish a dorm room or house. The biggest obstacle is communicating well enough to know that before moving in. I suggest spending a couple of days during summer break creating and sharing a Google doc where you can all write which items each person has. Organize the spreadsheet up by room to make it even more user-friendly. That will give your room or housemates a good idea of what still needs to be bought and what can be left behind. 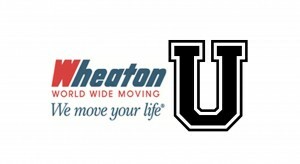 What other college-related moving tips would you give to an incoming freshman? Let us know! Leave us a comment on our blog, Tweet us using the hashtag #WheatonU, or write on our Facebook page.